The 2013 PGA Championship, golf’s least likeable major, is taking place at Oak Hills Country Club starting on Thursday. The last time the championship was played there an unheard of American won it. With Micheel as the inspiration, Jabu asked me to come up with a list of the worst major winners in golf. A caveat is that the player had to win after 1995 (As that encompasses more of my golf watching life) to be included in the list. 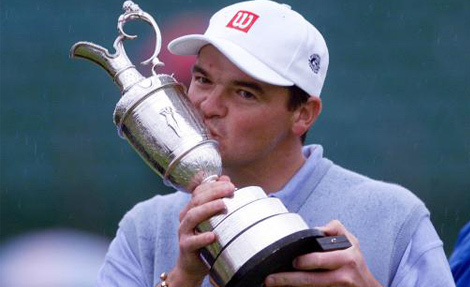 So in reverse order, here are the ten worst golfers to have won a Major. Another touch unfortunate player to be included on this list, but the Scotsman has done pretty much nothing since winning the 1999 Open Championship. In fact in his Major career post his sole victory, Paul has only made 15 cuts in the 30 Major’s he has played. The best thing he did since then was help the European’s win at Medinah in 2012, winning 1 out of his 3 matches in only his second Ryder Cup appearance. Of course it must be remembered that the 1999 Open championship will also be more remembered for Van der Velde’s choke than for Lawries win. Yes he is only 33 and he could make me eat my words, but Lucas Glover gladly puts his hand up as one of the worst major winners in golf. Let me be fair, he started the year ranked in the 100’s but by the end of 2009 was a Major winner as well as a Presidents Cup winner. But it is his sensational lack of form since then that have seen him climb up my list. He has failed to make the cut in 10 of the 17 Majors since his victory and regularly flirts more with the Wooden spoon than the top 10. He might one day make a comeback, but golfers like Lucas give hope to the hundreds of happy hackers out there playing golf around the world. New Zealand as a country have a sensational rugby team, a pretty good cricket team and a knack for beating South Africa in key sporting events. 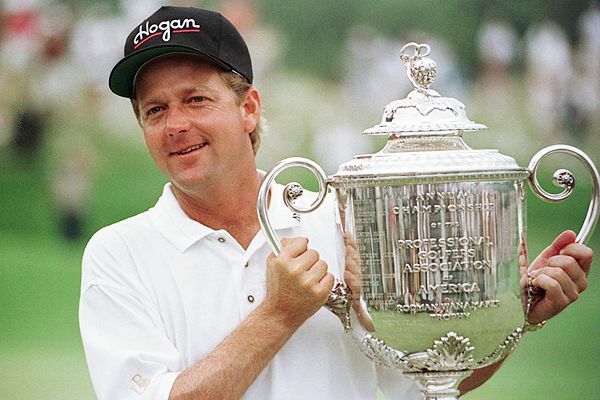 Campbell continued that tradition when, after having to play the qualifying rounds to play at Pinehurst, in the final round of the US Open he took advantage of Retief Goosen’s implosion and secured his only Major championship. But 2005 was a blip on the radar for Campbell as he has followed that up by missing 15 cuts at the last 18 majors. The only thing he may have done well is designing one of the holes on the Legend Golf & Safari Estate. I know what you are thinking, Mark who? With each passing year, it becomes harder and harder to remember a time in which Brooks was even mediocre. But in 1996 he won the PGA Championship. In 2001 he lost in a playoff to Retief Goosen at the US Open, but his Major form has slumped and he has not made a cut since 2002. 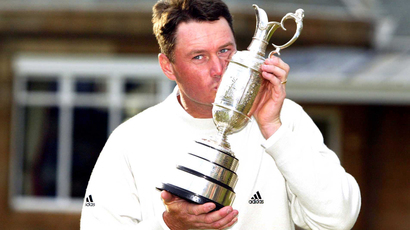 In the long history of major champions, Mark Brooks will be easily forgotten. It’s hard not to like Rich Beem. He seems to be very down-to-earth. He seems like just one of the guys, like a regular in your Saturday morning four-ball.Being a nice guy does not mean you are a great PGA Tour player, because if it did, I would be outstanding.”Beemer,” as he is known, has had a very lackluster career. He even had to spend time selling car stereos before his first tour win.He has two tour victories, aside from his PGA Championship win in August, 2002, and has not even had another top 10 finish in a major. His next best finish in a major is a tied for 15th in the 2003 Masters, which would seem to indicate he hit his peak in the 2002-03 season. He unfortunately is to average what castle lager is to braai, inseparable. No player was worse five days before his triumph than Steve Jones. 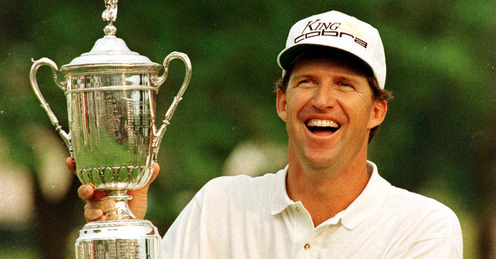 He had mild success in the late 1980s, winning four PGA Tour events and having four top-20 finishes in majors by 1990. Jones successfully went through qualifying for the U.S. Open, earning him his first major slot since the 1991 Open Championship. Remarkably, he won. He would never finish higher than 24th in a major. The lasting memory of the man is none at all. The one that hurts for South Africans the most. Todd Hamilton was a golfer who had plied his trade primarily in Japan on the lesser challenging tour. But in 2004 the exceptionally average Hamilton broke the hearts of many when he bet the Big Easy in a playoff. Of course he has produced exactly zero quality on a golf course since that moment and has won zero tournaments on the PGA or the European tour since that. Ranked 396th in the world rankings, it was an upset for the 26-year-old Ohio native to even qualify for the field at Royal St. George’s. Curtis was making his major championship debut and had never even finished in the top 10 of a PGA Tour event. But on a wild Sunday, his 69 left him as the only player in the field under par. But of course like many others on this list, his superb form was merely a blip on the radar and he remains one of the worst Major winners in the history of golf. But there can be only one and that one is the man who inspired this list. Shaun Micheel struggled throughout his career. 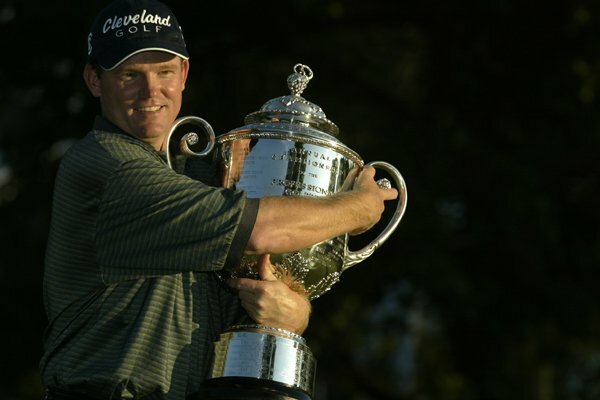 Micheel found the winner’s circle once, when he was victorious in the 2003 PGA Championship. However, it’s not just about his lack of championship performances. He has one second-place finish and one third-place finish in 375 tour events. He is now ranked 1040th in the World and in all honesty is further ahead in this race than Celtic will be in the SPL. Ladies and gentlemen, Shaun Micheel is the worst player to ever win a major. Many players go through an entire career, never having won a major. 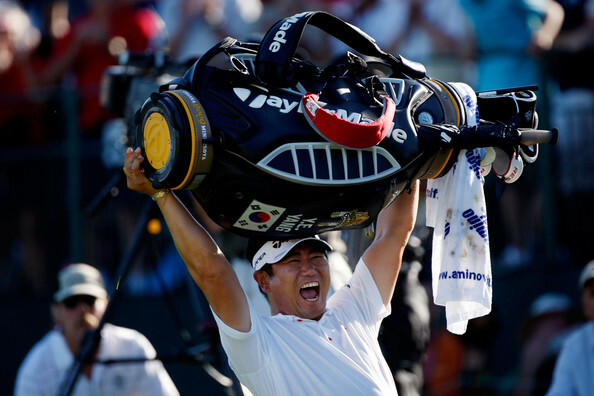 Winning a major or even a regular tour event, is the result of a lifetime of hard work. Please don’t refer to it as a “stroke of luck”. The Men and Women playing at this level, have paid their dues. Haha, the columns name is Stroke of Luck, it was never referred to as a stroke of luck for them.